No one minds of adding some modern aesthetics with soft illumination to the desktop. 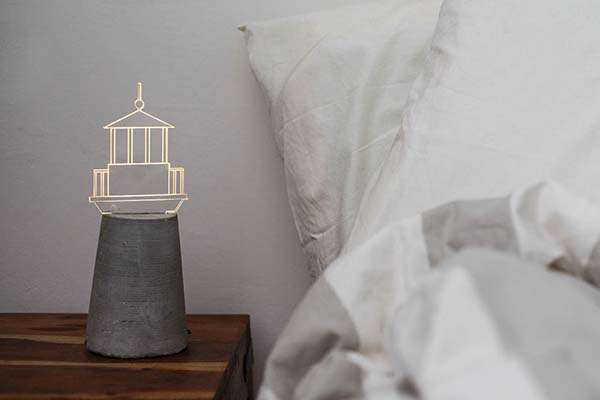 If you also think so, let’s keep going for the modern concrete LED lamps. 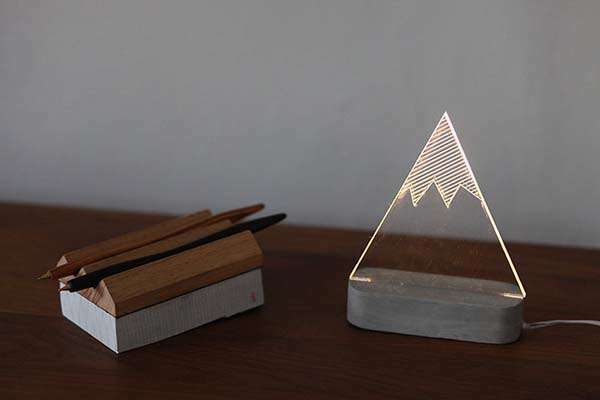 This is a collection of unique and gorgeous LED mood lights handmade by Amit Sturlesi from Israel. 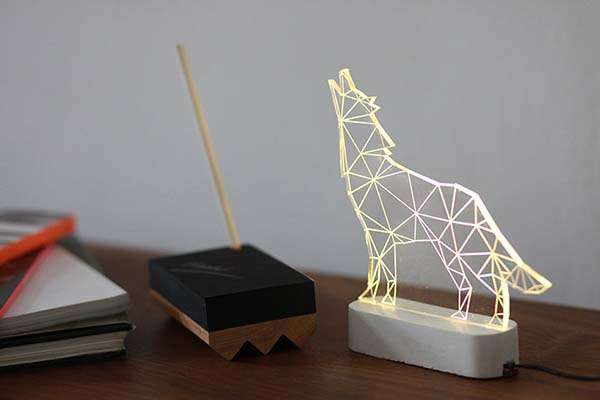 As we can see from the images, each of the decorative lamps features a vivid creature, building or landscape like wolf, unicorn, temple, snow mountain, and more, and its hidden LED lights highlight the outlines of the artwork made of acrylic glass and emit soft light for your room, moreover, its concrete base ensures the LED lamp securely stand on your desktop, you even can use it as a bookend with the weighted base. In addition, the desk lamp comes with on/off clicker and cord. 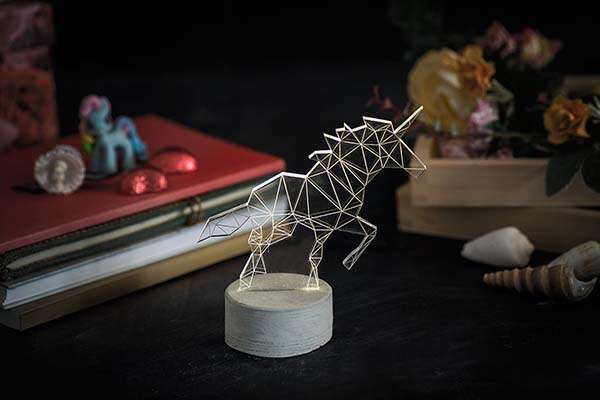 The handmade modern concrete LED lamp comes in over fifty models and starts at $53.38 USD. 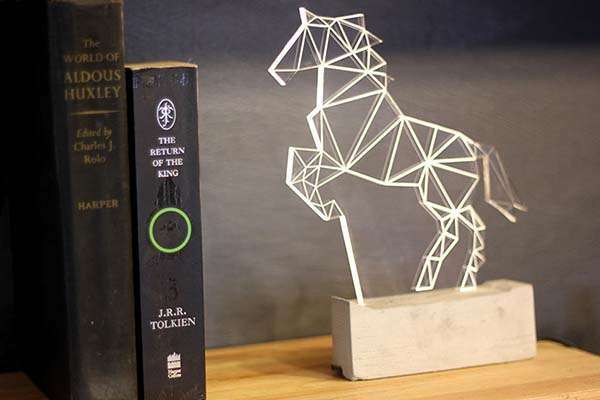 If you like them, head to Etsy for more details. Additionally, if you want more interesting options, you may like to check baymax USB LED lamp and more by clicking following tags.